Large corner lot in subdivided tract right off Avenue G and 153rd Street East! Close to existing Homes and utilities nearby. 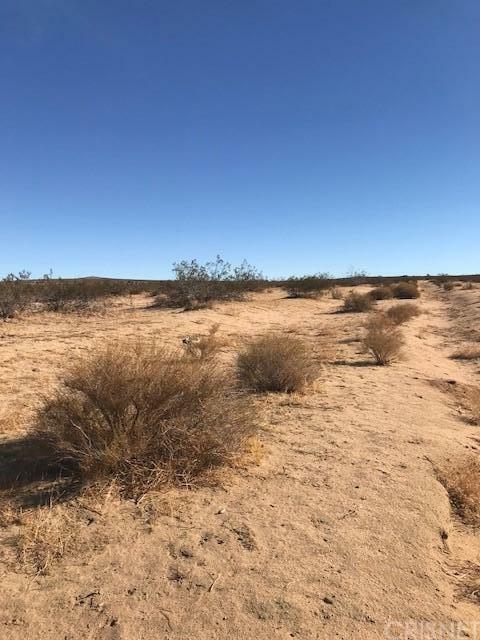 This more than three acre lot can be yours to build on today!